Carolina National Golf Club (Ibis to Egret), Bolivia, North Carolina - Golf course information and reviews. 1643 Goley Hewett Rd S.E. 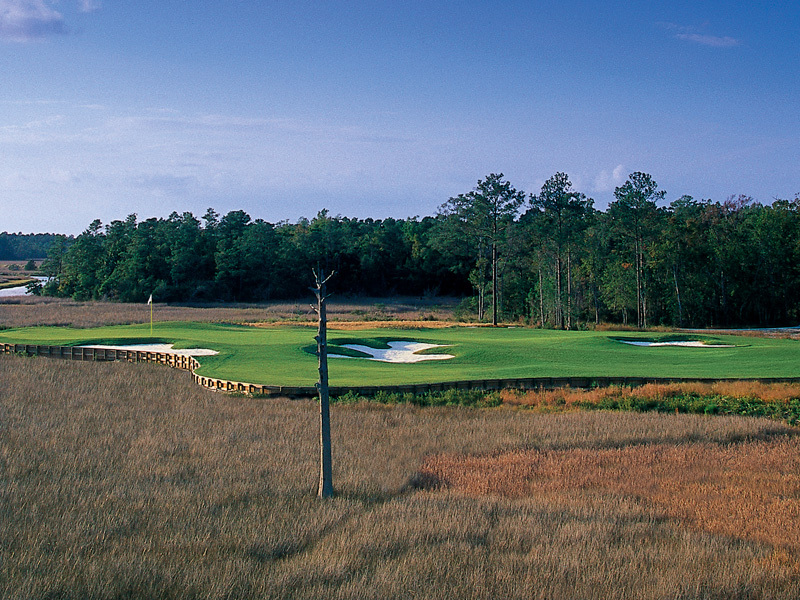 Add a course review for Carolina National Golf Club (Ibis to Egret). Edit/Delete course review for Carolina National Golf Club (Ibis to Egret).